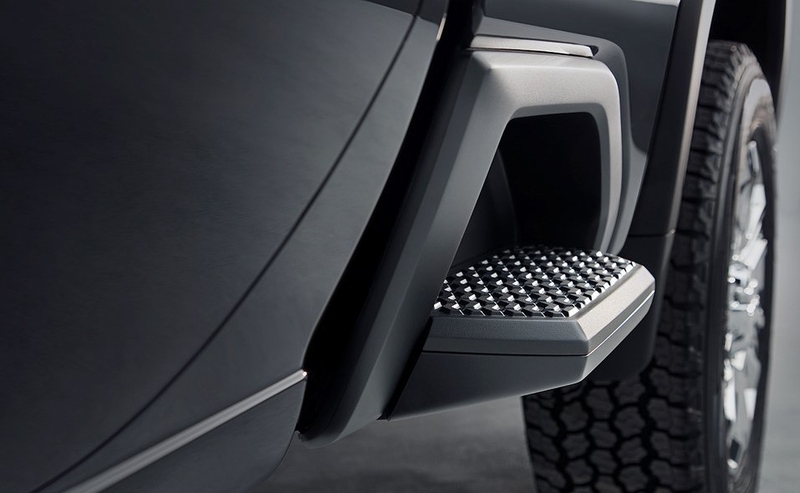 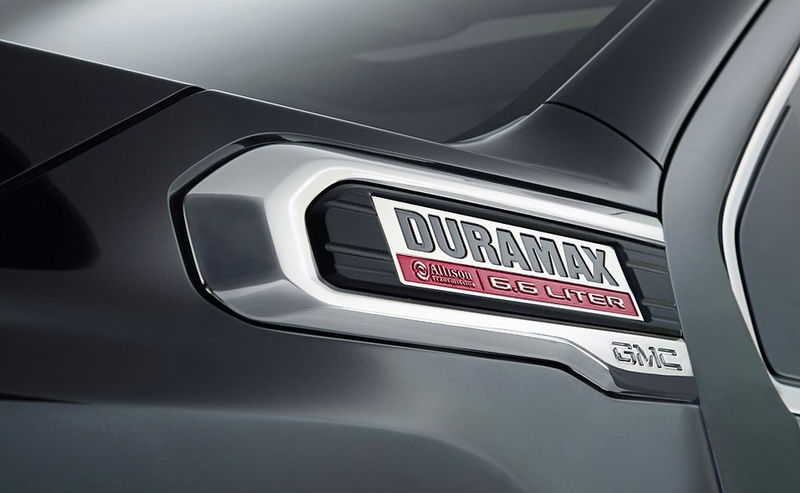 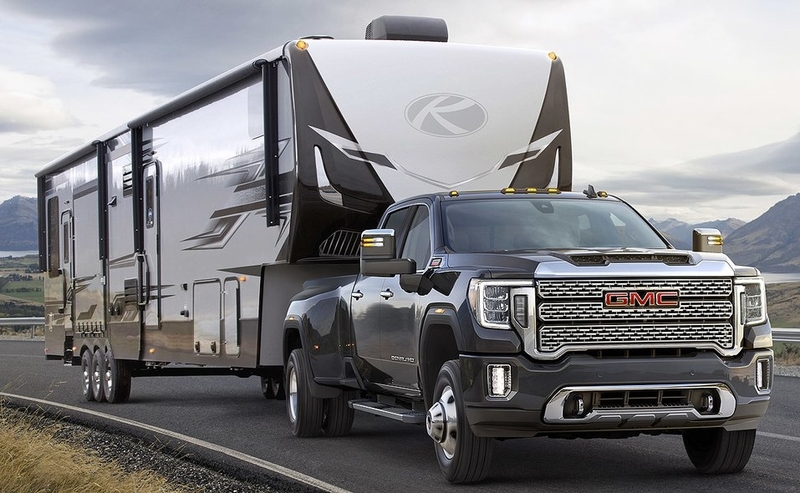 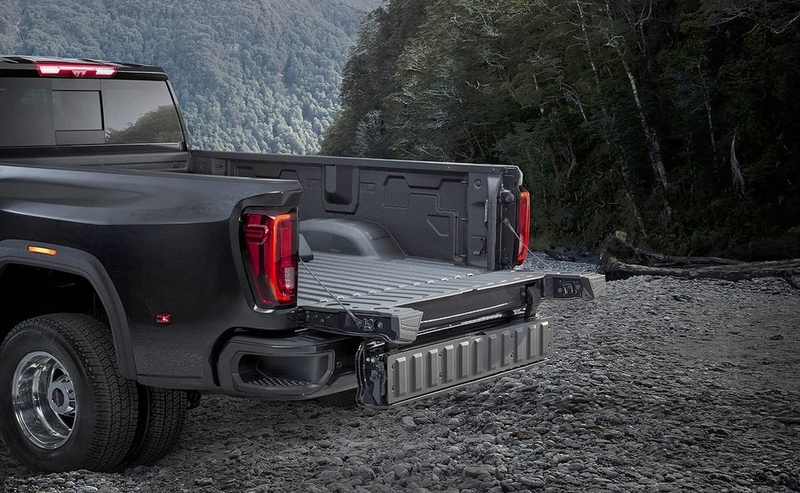 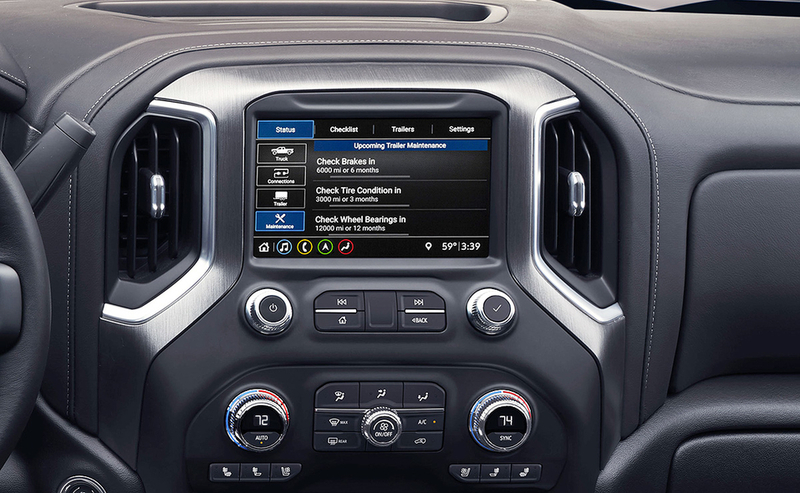 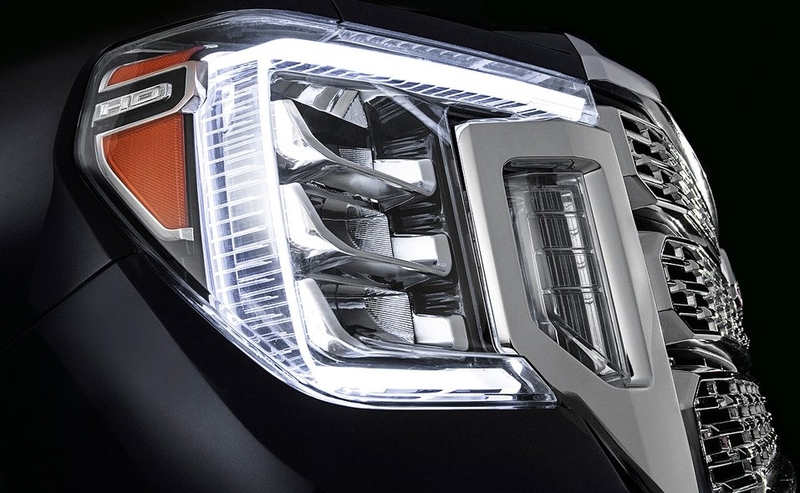 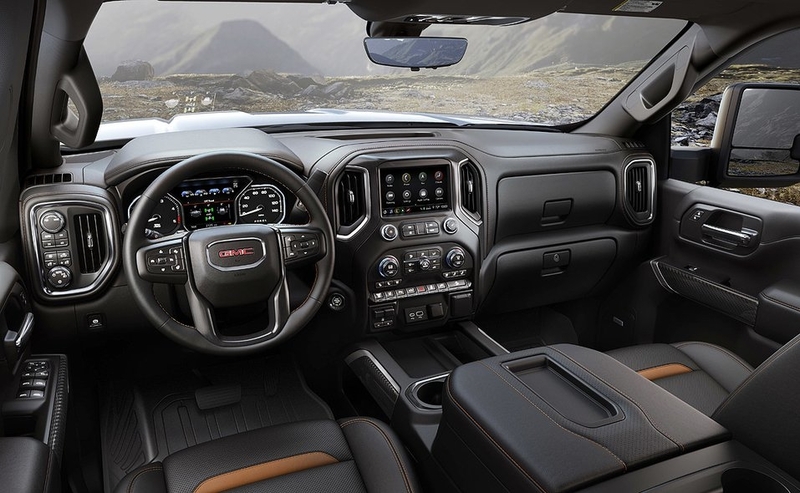 Like the light-duty model, the 2020 GMC Sierra 2500HD and 3500HD will feature the brand's six-way MultiPro tailgate, large heads-up display and an advanced trailering system with an app, among other things. 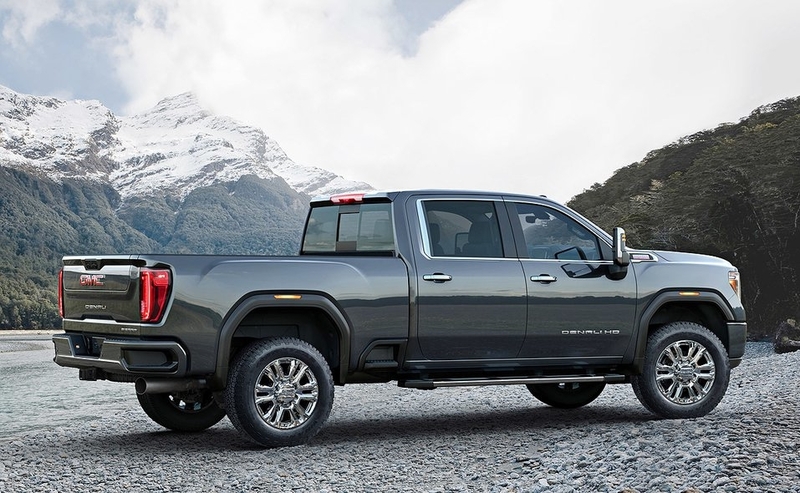 Compared with the current Sierra HD, the redesigned pickup is taller and longer but features a one-inch lower bed lift-in height. 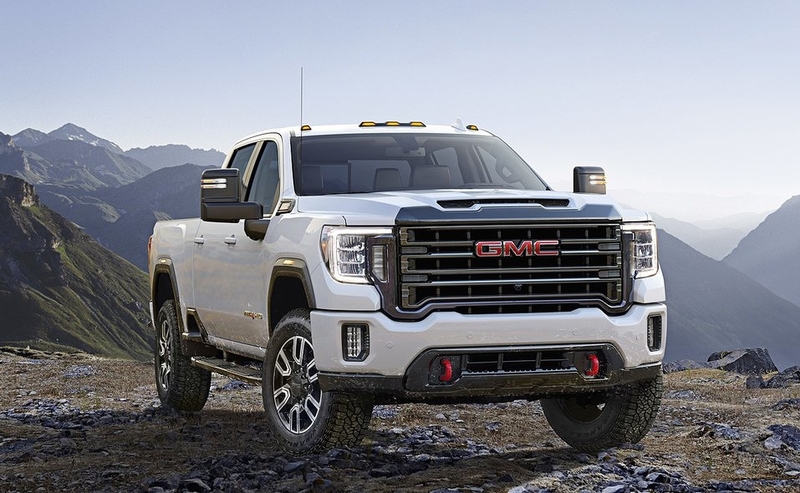 It incorporates design elements similar to its light-duty sibling, including redesigned C-shaped headlamps and taillamps and a larger grille -- unique to each trim -- and functional hood scoop. 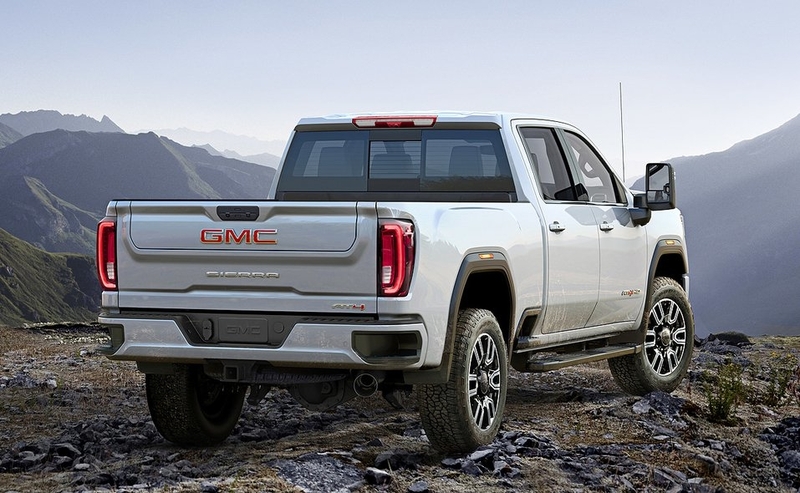 The pickup, expected to go on sale in late summer, will be available in base, SLE, SLT, AT4 and Denali in dual-rear-wheel and single-rear-wheel configurations. 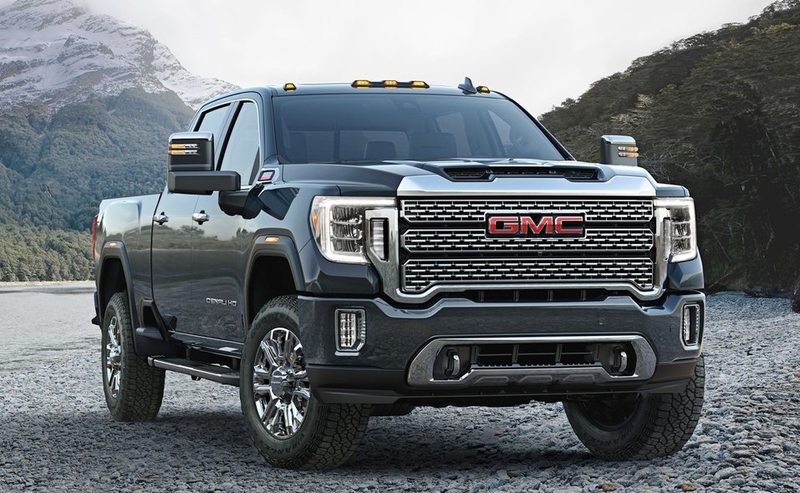 The Sierra HD will be powered by an all-new gasoline engine or Duramax 6.6-litre diesel engine with SAE-certified 445 hp and 910 pound-feet of torque.